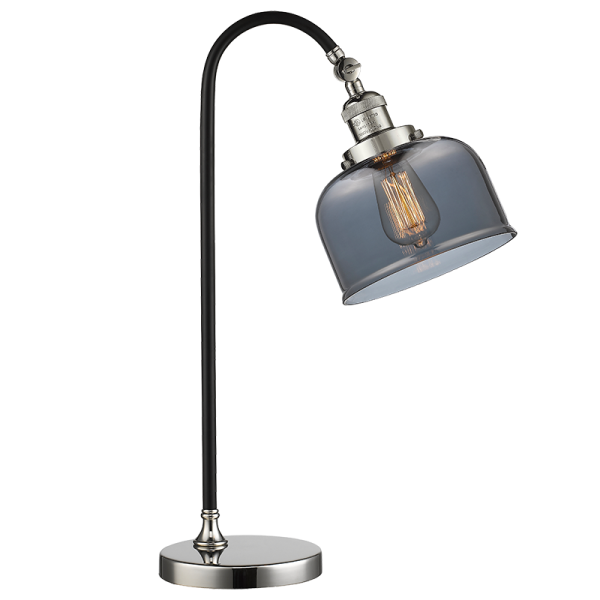 Black Brook Lamp by Innovations Lighting. 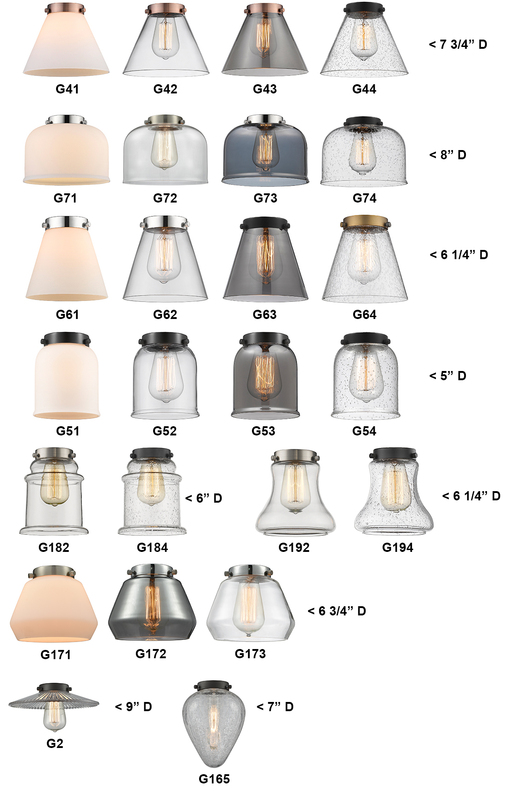 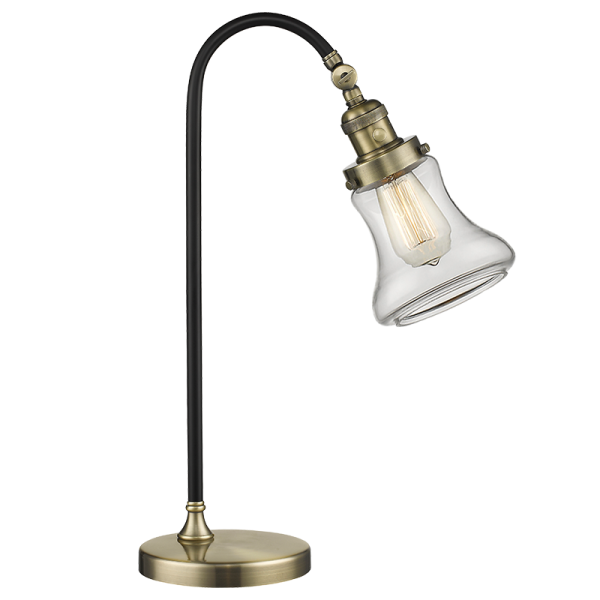 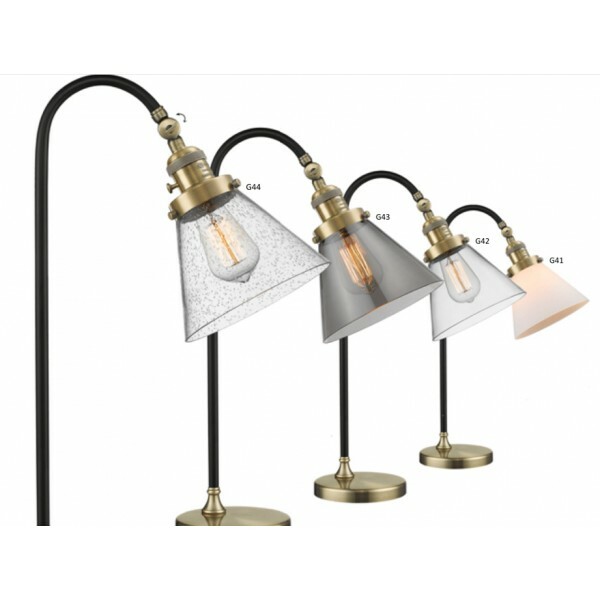 Uniquely custom table lamp that offer a choice of 21 glass and metal shade options and 2 different metal finishes. 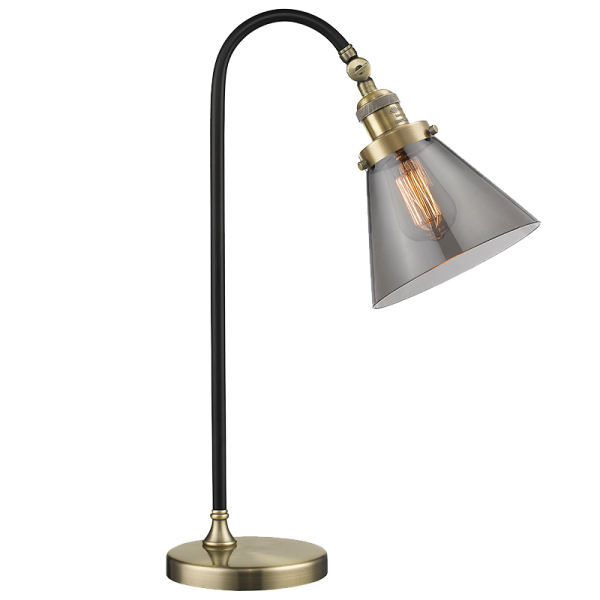 You can choose your finish and your shade making this fixture nearly custom, customize your Innovations Black Brook table lamp today.